AirDrop is a great way to send and receive files between Macs or between your Mac and iOS devices. Here’s a quick way to shave a few clicks off of the process. If you’re initiating an AirDrop transfer from your Mac, you usually have to open a finder window and then navigate to AirDrop. But, by following the quick steps below, you can open an AirDrop window with a single click. 2.) 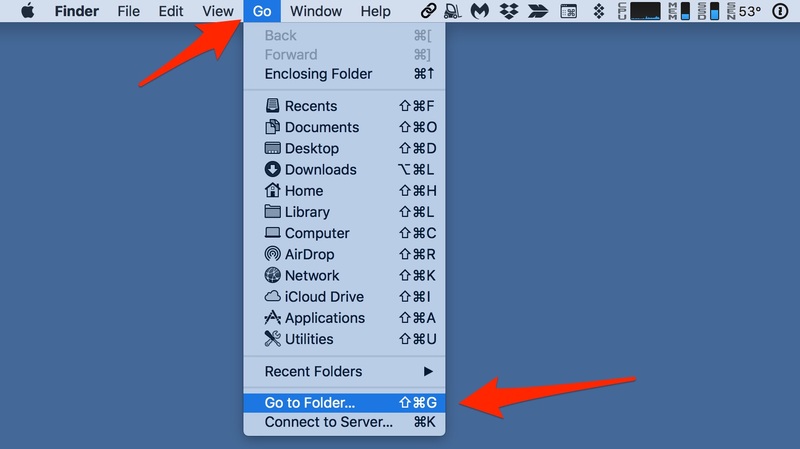 In the Finder menu, click on the “Go” menu item, and then select the “Go To Folder” item in the Go menu. 4.) 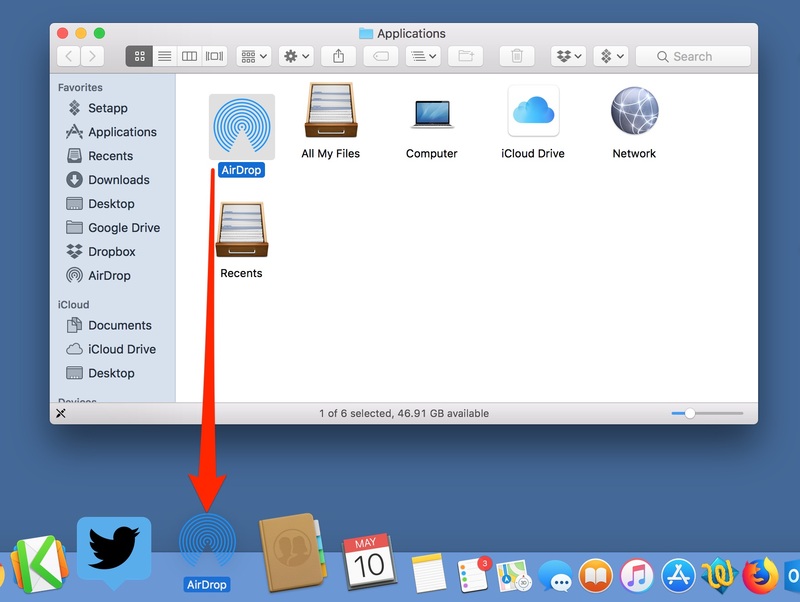 A window will open on your Mac’s Desktop, in it you’ll see an icon marked “AirDrop,” as seen below. 5.) Click and hold on the icon with your mouse pointer. Then drag-and-drop the icon onto your Mac’s Dock, dropping it in the spot where you want it to appear. 6.) Close the folder you grabbed the AirDrop icon from. 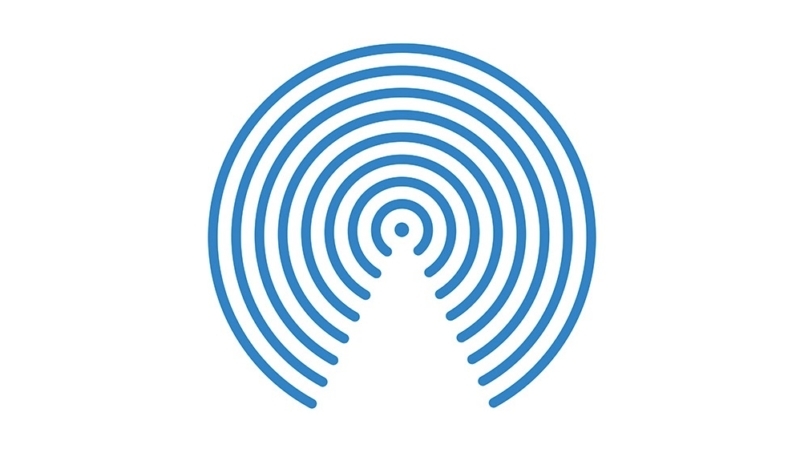 The AirDrop icon will now always be available in the Dock. Just click on it, and an AirDrop windows will open, ready to go.